What’s in store for the US real estate market in 2019? More and more experts are forecasting a recession, which may come as early as 2019. Contracting GDP, diving stock prices and general bearishness on the short-term future of the economy could stall job and wage growth. On the bright side, it could divert more institutional and private capital to the safety and yields of real estate investments. Expect more political uncertainty, with a dash of mayhem in 2019. As new campaigns get underway and rhetoric and passions flare, markets could be affected by the uncertainty over the outcome of the next election. The peaking we saw in the Manhattan property market through 2018 is likely to continue to lead to a correction there, which will expand to other similar markets. Expect more softening in high supply and ultra-expensive markets like San Francisco and Seattle. This trend could be countered or reversed by a halting of interest rate hikes and easing of access to mortgage credit. 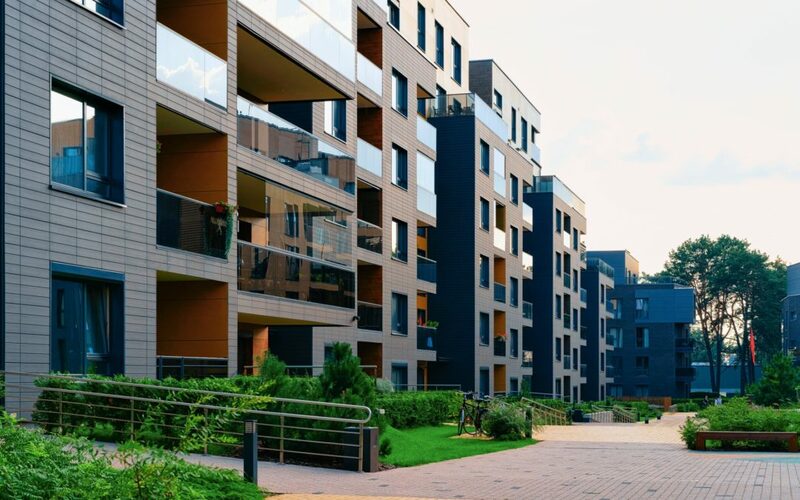 More affordable and mid-range multifamily rental apartments are likely to see the most demand and growth in 2019. Expect a combination of home sellers cashing out their equity, more individuals and families choosing to rent versus buy and more Wall Street capital being diverted into real estate to generate more action among rentals. Some condo projects which haven’t sold could be converted to rental apartment buildings. On a national level, data may still show moderate growth through 2019 in all real estate sectors. However, this is most likely to be a result of data averaging the decline of some markets, and the resulting surge in investment in other areas. Tertiary and some secondary markets should see the most growth in values and rental rates and highest occupancy rates. Tax breaks and cash flow will also be main drivers for investors. Based on the current trajectory the outlook for US real estate market in 2019 is cloudy with some great bright spots. It appears to be a smart time to get ahead of the curve with solid multifamily assets earlier in the year. Should the market and economy perform better than expected, these assets and investors will enjoy even brighter results than anticipated.